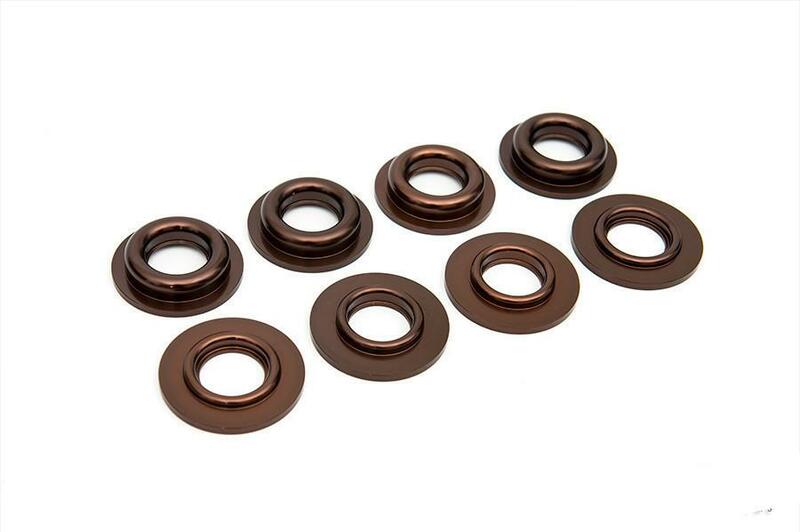 Suspension feel is lost when road impurities are compensated by the subframe instead of the dampers. 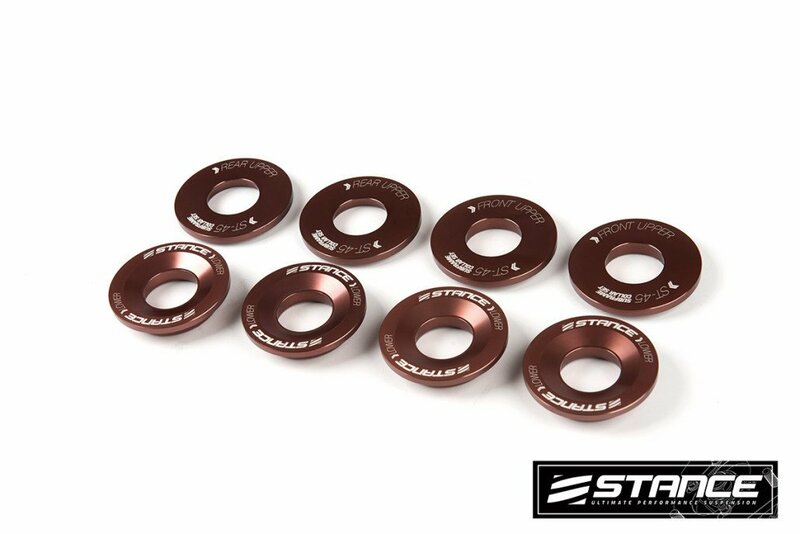 If the OEM rubber subframe bushings are still in good condition, these anodized aluminum subframe spacers are an excellent addition. 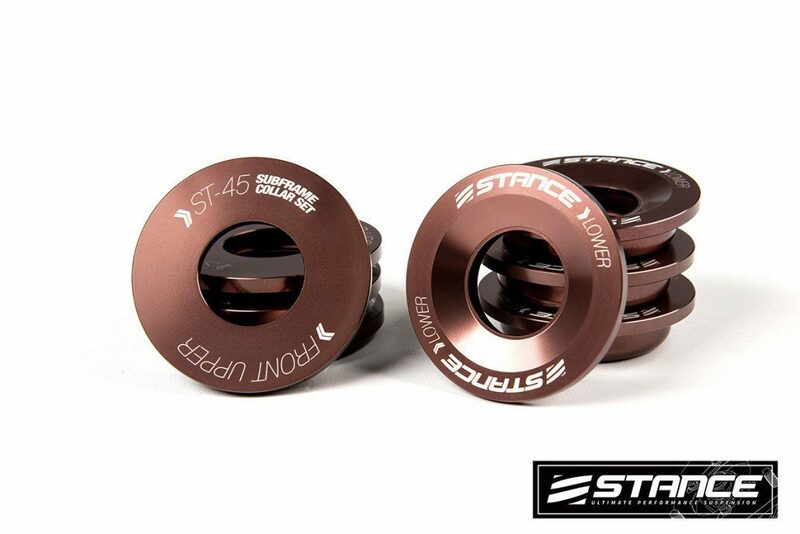 These spacers reduce excess movement in the subframe that the OEM rubber bushings cannot account for. This results in a tighter subframe, offering the driver with ultimate contol of the car. 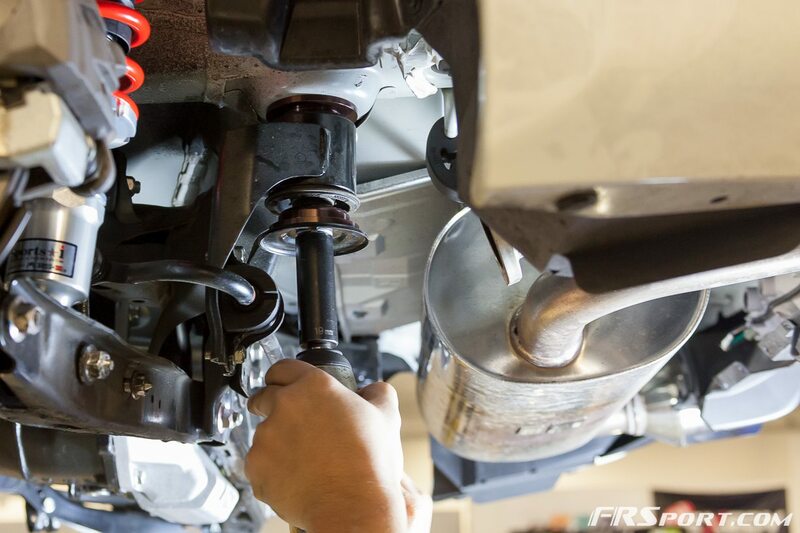 HeavyThrottle.com review and install of the FR-S/BRZ subframe collars. Click here to read the article.